Back again and even heavier than before. 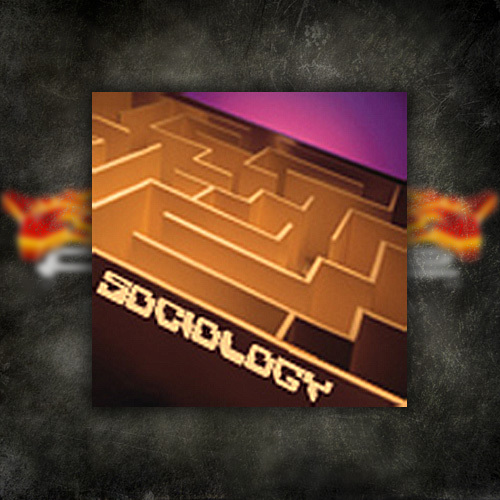 TITAN comes back to us with his second FORCE release “Sociology”. There is a sound that you can’t miss when a TITAN track hits your ears. A certain depth of sonics in the low end and a particular “knock” in the perfectly adjusted percussion of a TITAN song….It’s unmistakable. Sociology has all of these trademark elements and more; starting you out standing alone under the overcast skies, a classic old school break ushers you to move. Bongos join the fray shortly after and build on the groove that forms in the intro section rolling you out toward the message… The Beats drop away, the ambiance rolls up and the main B-Line begins to hammer away with a soft yet gritty edge while ominous strings pattern away and the beats come back in full force. It’s this distinct ability that TITAN has with a rollout track that you just cant deny, and it’s songs like Sociology that prove time and time again that TITAN…Is a Heavyweight!